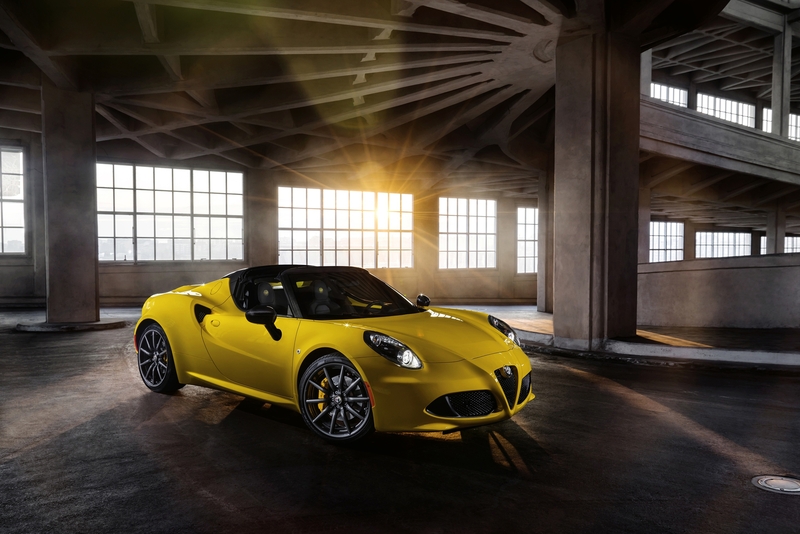 Italian car manufacturer Alfa Romeo has increased its market share in the UK, recording – at the end of 2011 – a market share increase of 30.8%, while also recording the highest yearly new registration figure for the marque (11,563 cars) since 2002. 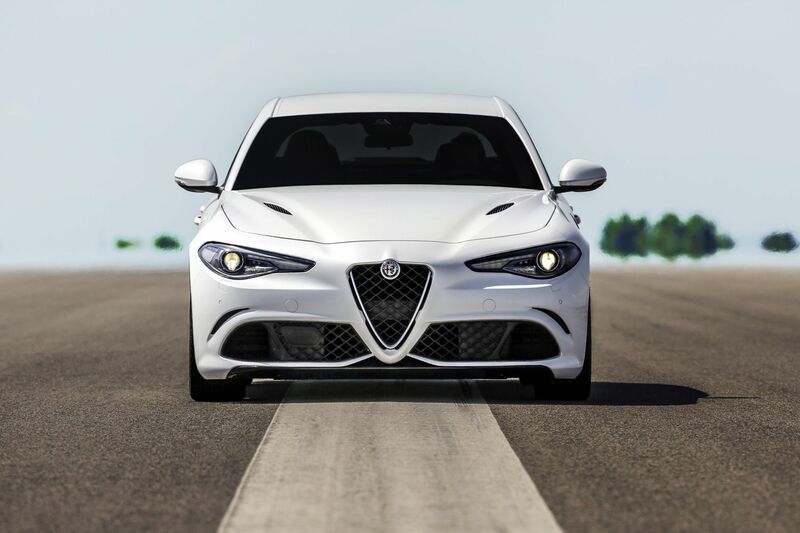 In a market place where automotive manufacturers’ average market share decreased by 4.4%, Alfa Romeo bucked the trend by gaining the third largest manufacturer market share increase for the year. The success of the brand has been down to a combination of factors, from the latest product line-up, to its improved dealer network – which now boasts a top 10 positioning in the J.D. 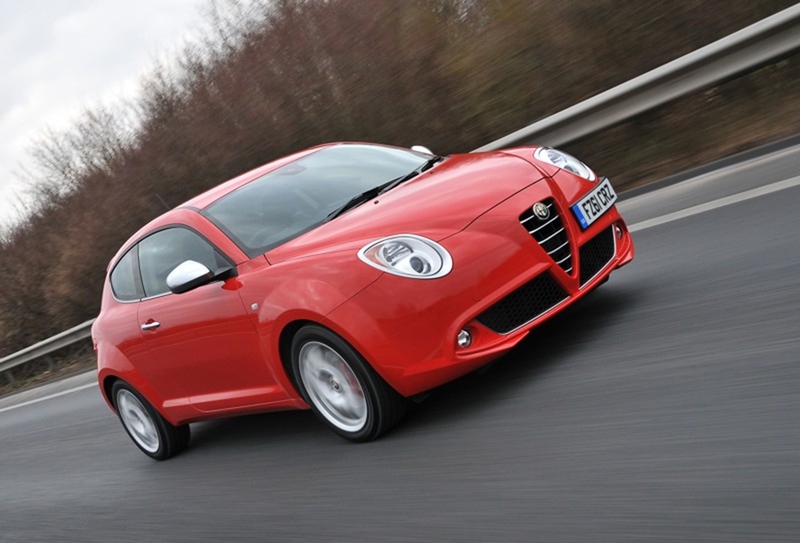 Power UK customer satisfaction survey – and the highly competitive finance and incentive offers available on each model. 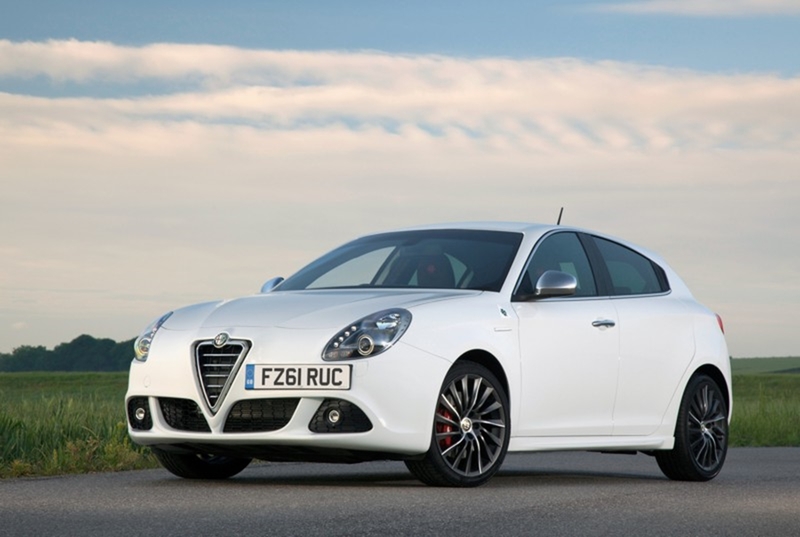 Both the sporty compact Alfa MiTo and stylish Alfa Giulietta hatchback have helped the marque gain a new customer following by becoming a credible alternative to mainstream German rivals. 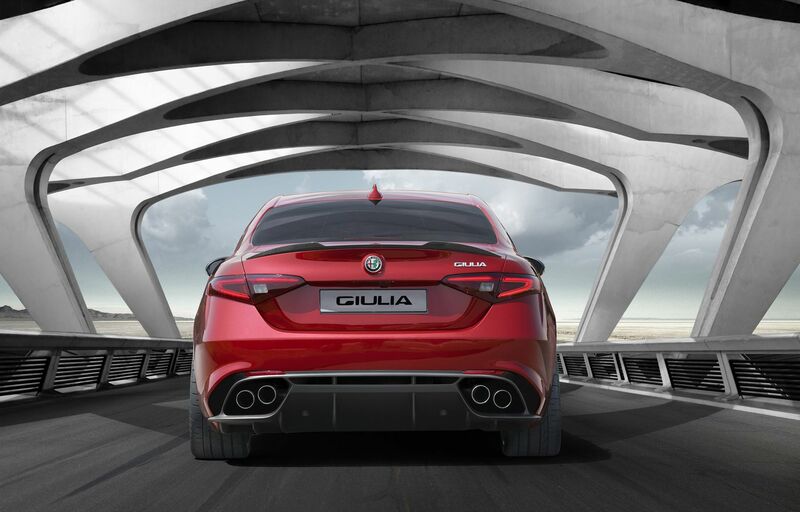 The Alfa Giulietta, which boasts five door practicality with coupè looks, is still the safest car in its class; and both Giulietta and MiTo models benefit from award winning MultiAir engine technology, five star Euro-NCAP safety ratings and Alfa Romeo’s unique D.N.A system. 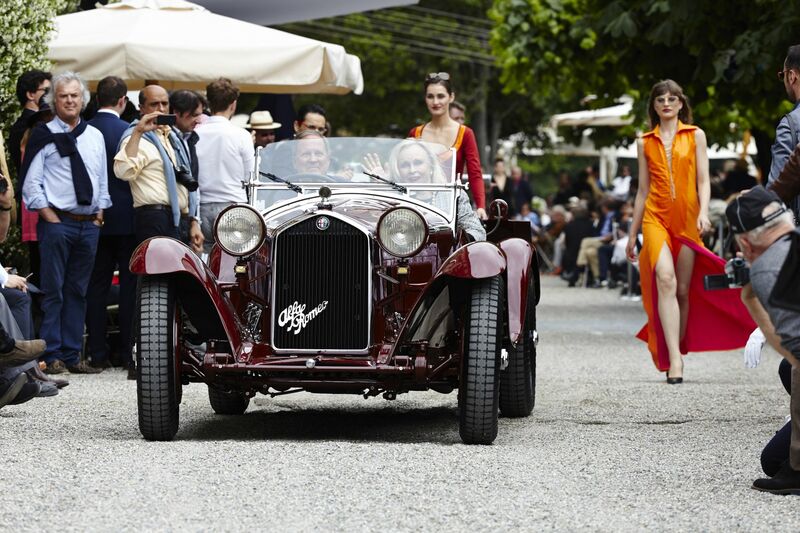 Head of brand for Alfa Romeo UK, Damien Dally, says: “To record such an impressive market share increase in a shrinking auto market is testament to the Alfa Romeo brand that is now available in the UK. We have two leading products on offer, and have been able to win back customers who may have shied away from the brand in the past. 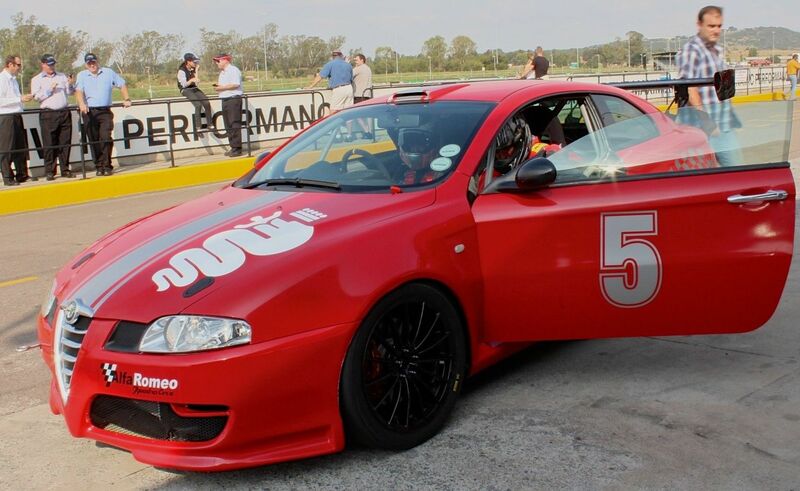 Previous articleTHE IMI AIMS TO MAKE 2012 COUNT FOR YOUR BUSINESS!